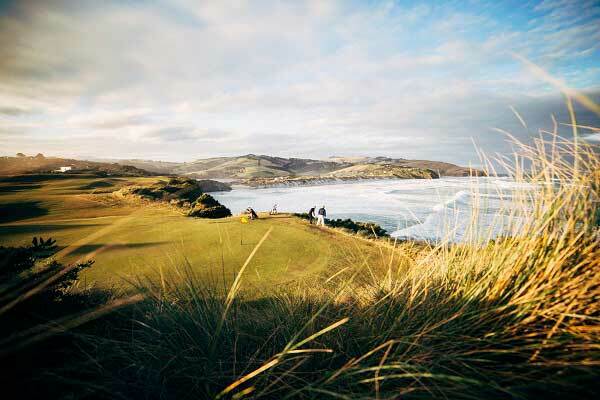 Lovers of the outdoors are spoilt for choice when visiting Dunedin; such easy access to the remarkable landscapes, renowned native wildlife and facilities that promote our flora and fauna. Dunedin is a biker’s playground. 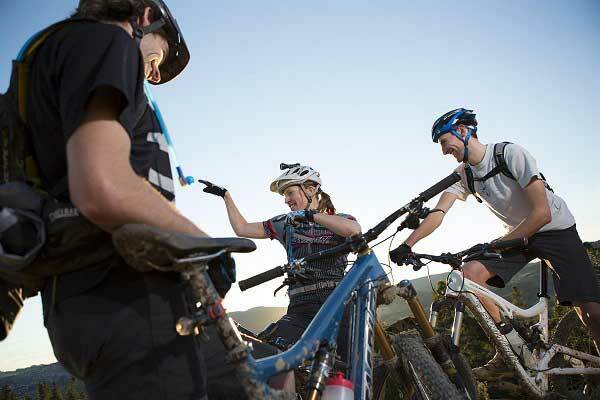 The summer climate is perfect for mountain biking, with mild temperatures and a late setting sun. A compact layout and a flat run for commuting in the city, great mountain biking tracks and views from the peaks as well as historical rides along the Otago Central Rail Trail.The Otago Central Rail Trail is a 150-kilometre walking, cycling and horse riding track in the South Island of New Zealand. The trail runs in an arc between Middlemarch and Clyde, along the route of the former Otago Central Railway. Dunedin and the Otago Peninsula are spectacular for bird watching. If you want to seebirds in their natural habitat Dunedin is ideal. 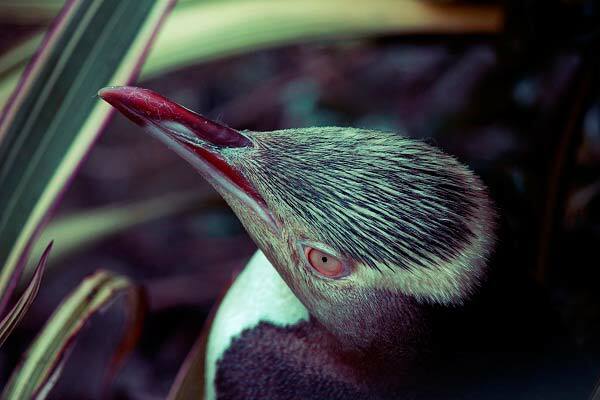 Species include; yellow-eyed penguins, blue penguins, northern royal albatross, southern royal albatross, wandering albatross, bullers albatross, white capped albatross, sooty shearwaters, haast kiwi, stewart island shag, spotted shag, little shag, black swans, giant petrel, variable oyster catchers, pukeko, kingfisher, pied stilt and more! 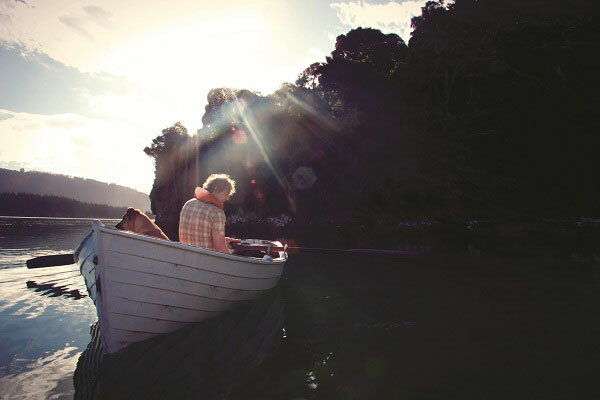 Dunedin is a fisherman's dream. Close to the city centre you can experience sea fishing and fly fishing and there are numerous dams and lagoons where you can catch trout, salmon and various other varieties of fish. Dunedin also provides a natural harbour and low-lying tidal sea beds where other sea food is abundant. Whether you're after a relaxing 9 hole golf course, or 18 holes of challenging undulation and course features, Dunedin is sure to impress. Dunedin's courses are all within close proximity to the city centre. From great beach breaks close the city centre, to fun point breaks on the North Coast, to numerous hidden reefs breaks, Dunedin has something for everyone! Geographically Dunedin is wide open to South swells ranging consistently from 1 m-3m, but 4m to 6m-plus waves are a regular occurrence in the Winter months. 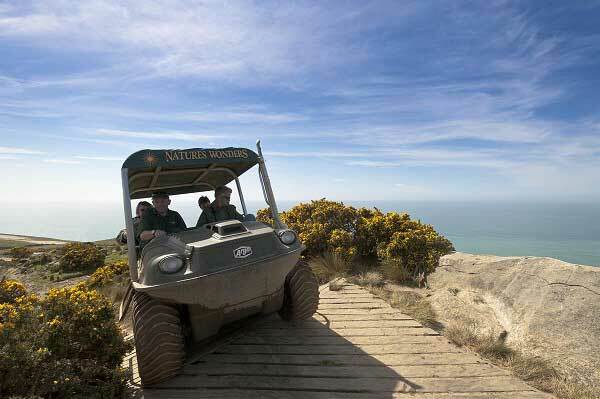 There are many tours in Dunedin that explore our outdoor playground, and it's often a better experience when you have a local who knows their way around! Dunedin offer's the following types of outdoor tours; cycling tours, kayaking tours, fishing tours, bird watching tours, nature tours, golfing, horse treks and more. Have a browse through the tours, or ask a friendly staff member at the Dunedin i-SITE Visitor Centre. There are numerous scenic walks around Dunedin. Short tracks criss-cross Otago Peninsula, the Town Belt and Ross Creek; and there’s the attraction – or otherwise – of tackling Baldwin Street, the world’s steepest street. 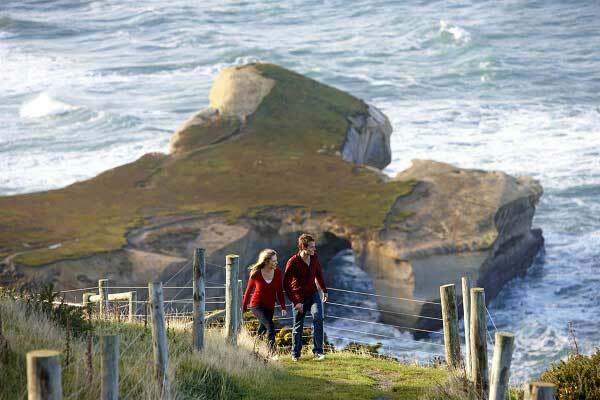 Further afield, there are tracks near the Taieri River and Silverstream, half-day hikes along Dunedin’s dramatic skyline (the Pineapple, Leith Saddle and Mt Cargill Tracks), walks to mysterious places like Tunnel Beach, and serious hikes in the Silverpeaks. Many of Dunedin’s iconic buildings - think First Church, The Municipal Chambers, Dunedin Railway Station - are found in and near The Octagon. This area is flat and best viewed on foot. Follow the heritage trails or get real value by joining a guided walk. Stand up paddleboarding is a fast-growing sport in Dunedin. It’s not surprising, for there are so many places to ride. You can almost always either find a sheltered bay or inlet to glide across calm waters, or an ocean facing spot where you can ride the waves. There are board rental operations and lesson providers, who will guide you or give you advice on the best spots for the day’s weather. For a more traditional experience how about paddling waka ama (outrigger) or waka unua (double hull) around the beautiful Waikouaiti River with experienced and knowledgeable guides. Go to Karitane, just 25km north of Dunedin. Find out about traditional Māori customs and traditions, learn about local ecological restoration projects and give back to the whenua (land) by choosing and planting a native tree. 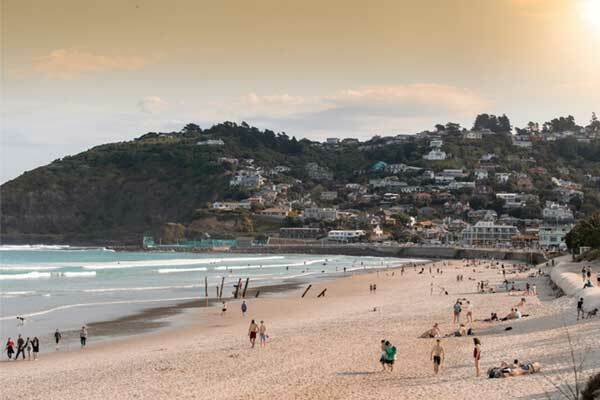 Dunedin has half a dozen family-oriented sailing and yacht clubs, reflecting the close relationship the city has with Otago Harbour and the Pacific Ocean. If you are looking for places to pop your own boat into the water, you’ll need tips about ramp locations and safe sailing in the harbour. We recommend getting in touch with one of the Dunedin clubs.